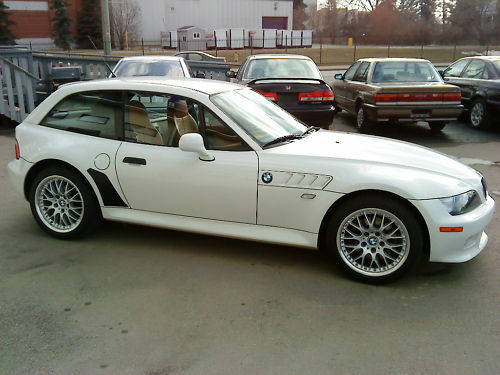 Jon from mcoupebuyersguide.com pointed out this Z3 Coupe listed for sale on eBay in Calgary, Canada by samslam78. It was originally purchased in Iowa, and still has an Iowa title. 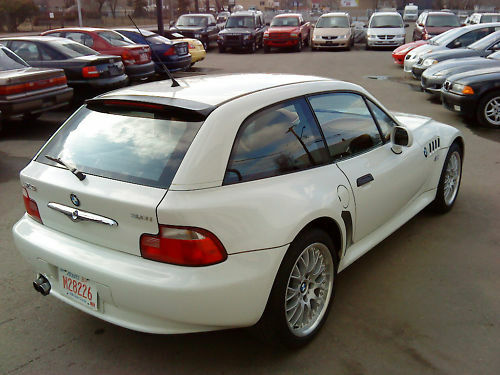 The current owner purchased the Coupe from Motorworks BMW in Minneapolis, MN with 81,000 miles; It now has 84,791 miles. It seems like it could be brought back into the US without issue. That is, if somebody wants to pony up and “buy it now” for $19,500 or place the initial bid of $10,500 and hope they get to the reserve. 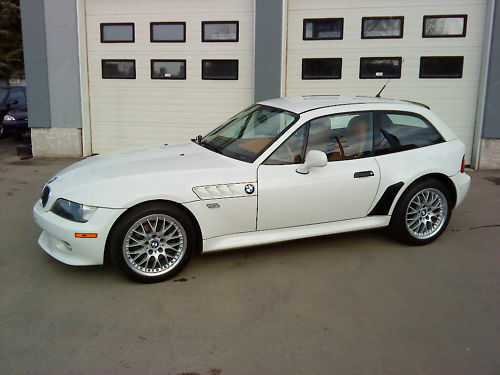 Alpine white is pretty uncommon in general, let alone on Z3 Coupes. 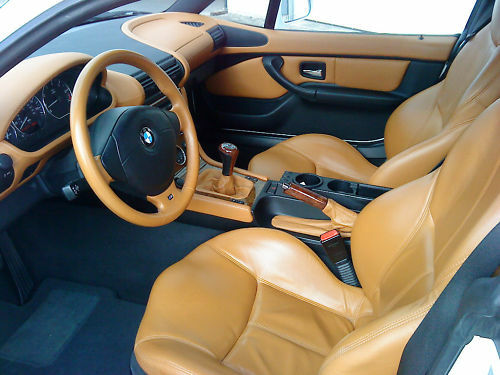 While the price is in M Coupe territory, it does have Walnut extended leather, which was never available on an M Coupe. Thanks again for the tip, Jon! For future reference, the VIN number is WBACK73431LJ15509. 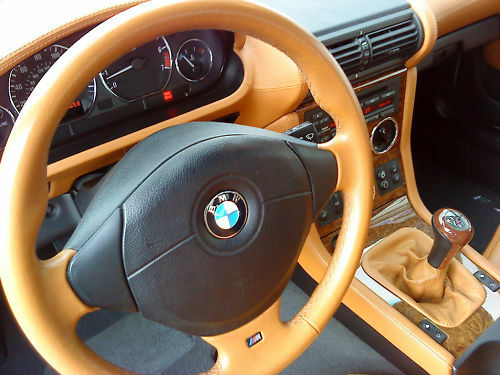 How does one know that there was never an m coupe with the walnut leather? 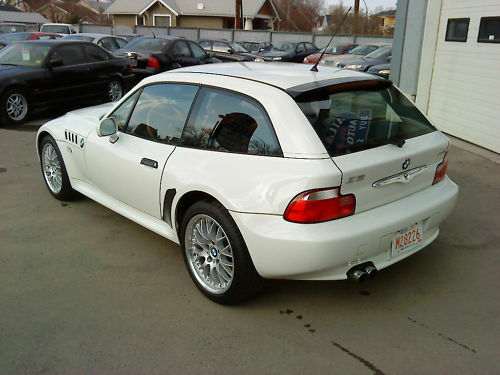 Does that mean that this is not an m coupe or that it has been modified? 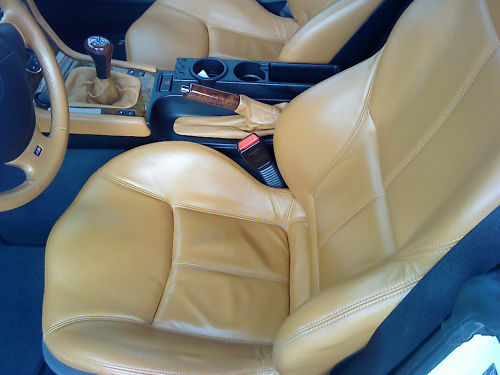 Neither Walnut, nor extended leather were offered as an option for M Coupes. 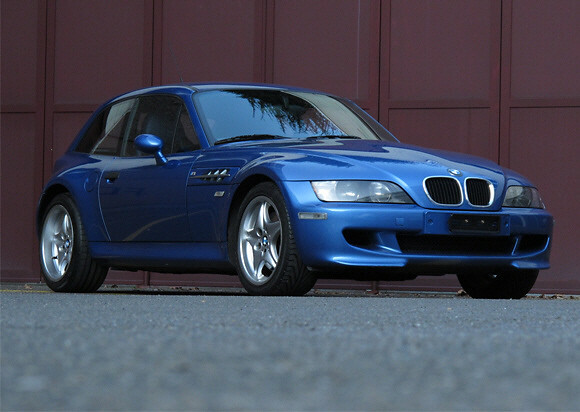 Both options were exclusive to the Z3 variant. I suppose that somebody may have pulled some strings and had an M Coupe optioned with either, or both. But, it would not have been a typical option, or readily available. 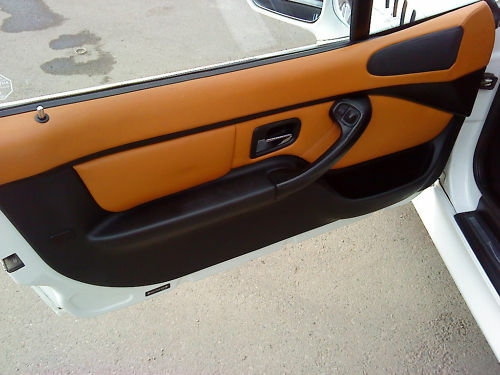 I am aware of at least one M Coupe that was outfitted with Walnut, extended leather, but it was done so after the car had been purchased, not from the factory, or by BMW. 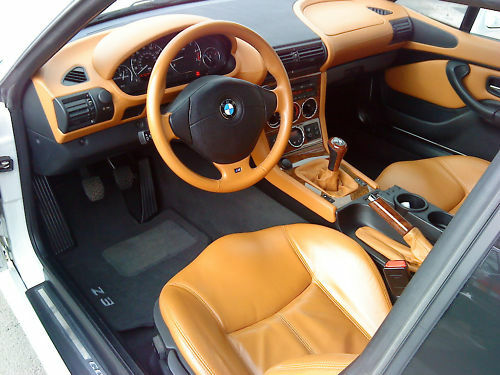 Regardless of the color of leather, the car in this post is without a doubt not an M Coupe, but a Z3 Coupe.